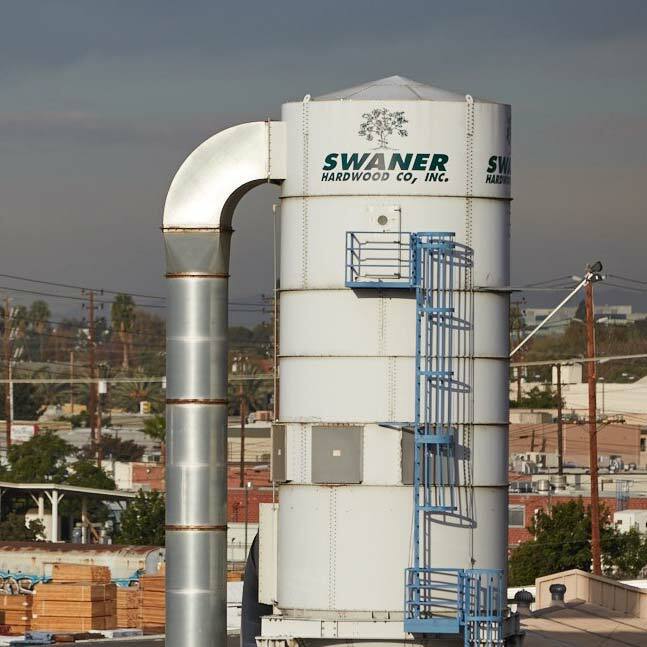 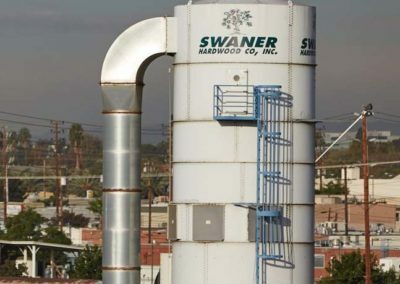 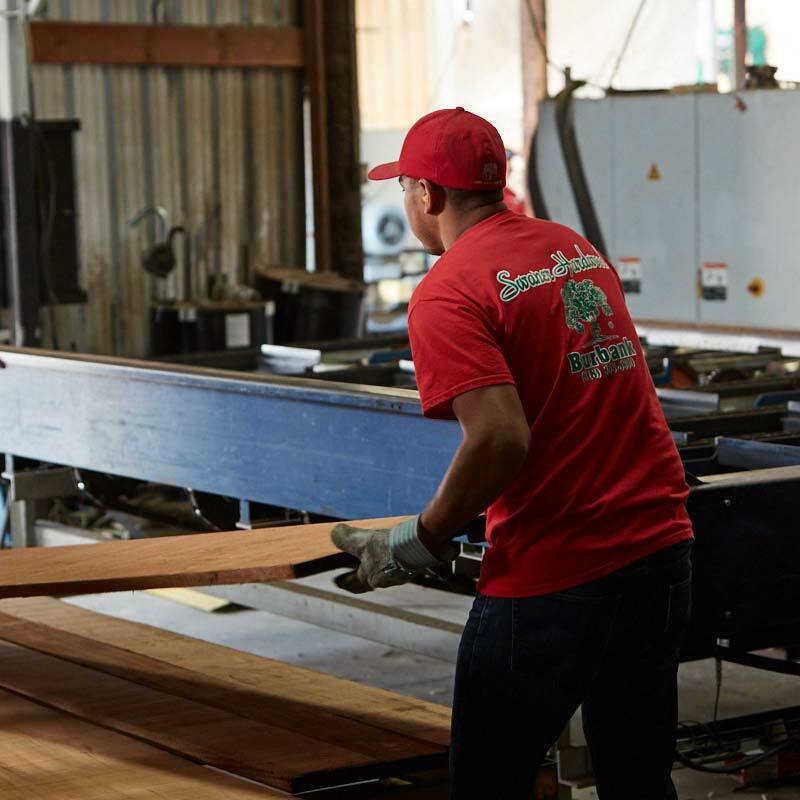 Swaner Hardwood is committed to providing superior-quality products, personalized service, and great value to our loyal customers. 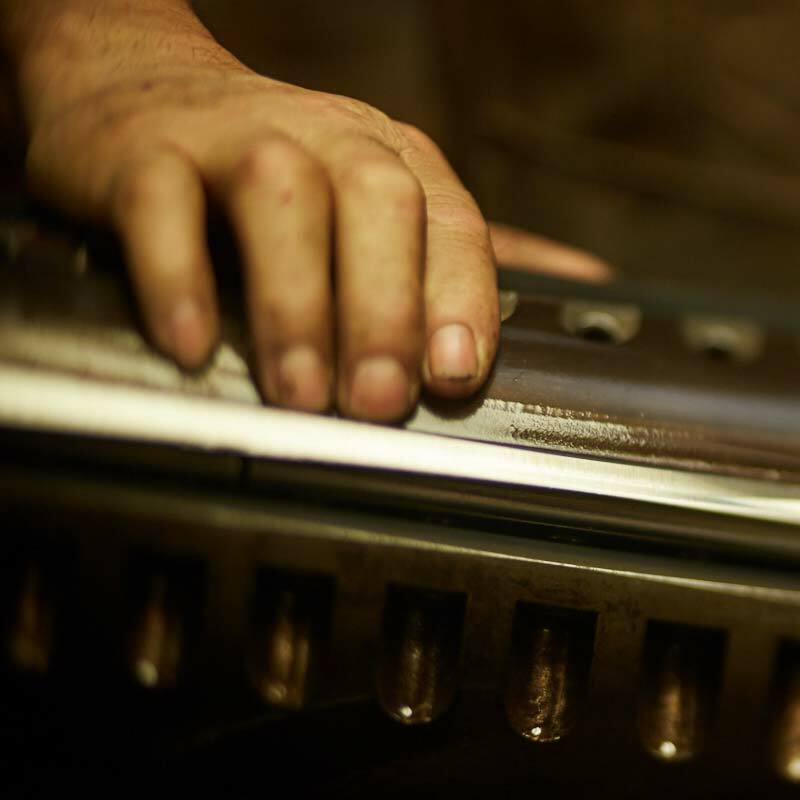 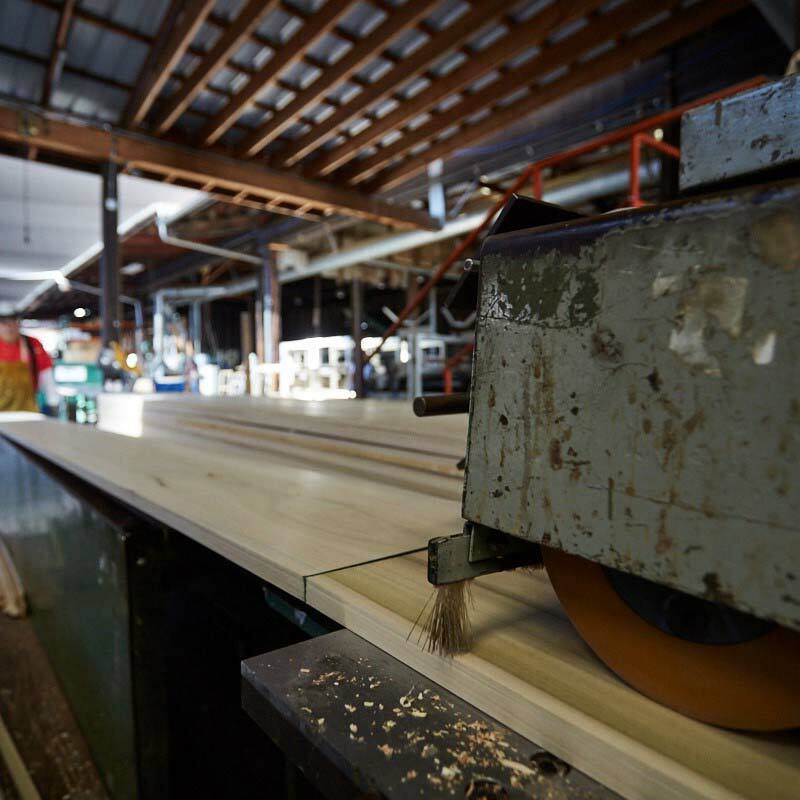 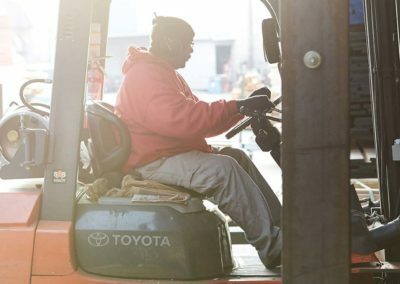 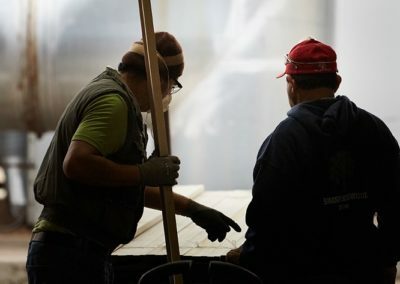 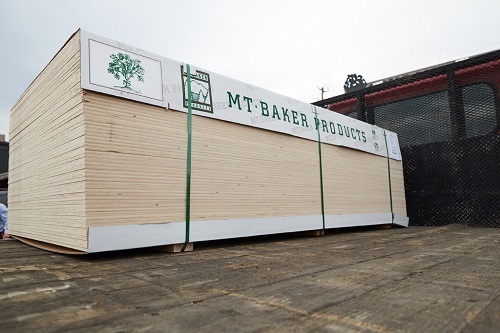 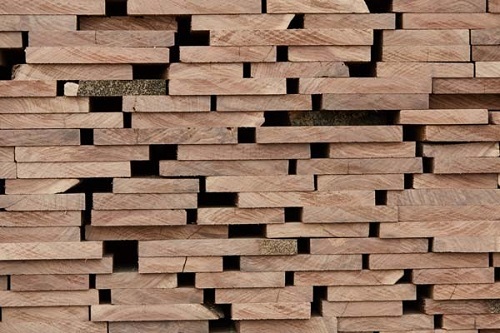 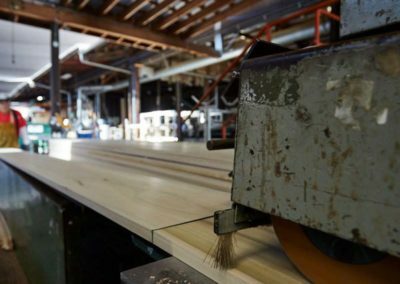 As a hardwood lumber manufacturer and distributor based in Los Angeles, we provide custom millwork products, top grade hardwood lumber, a wide range of hardwood plywood, custom hardwood flooring, and much more. 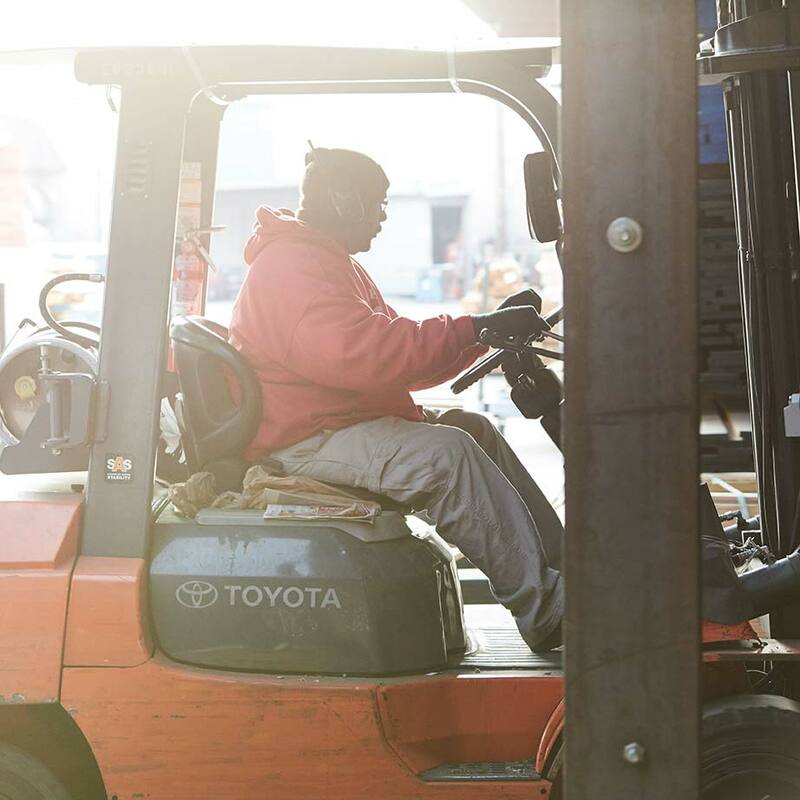 We have been proudly serving our customers since 1967. 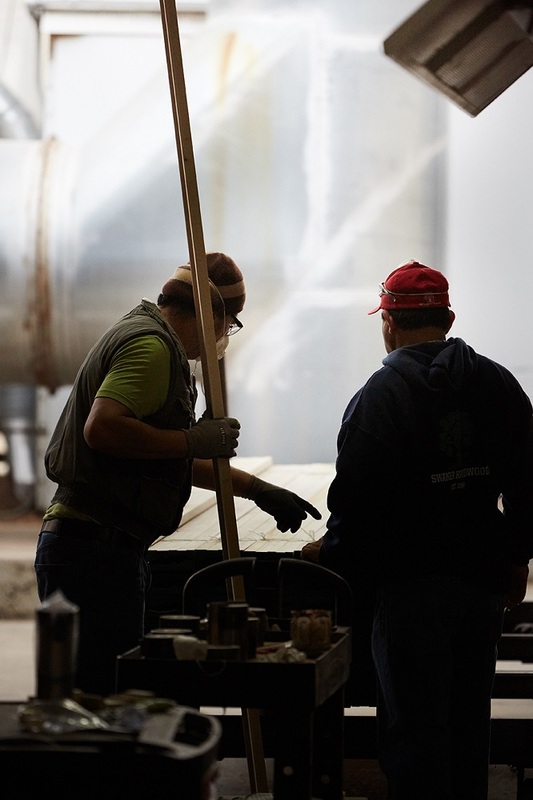 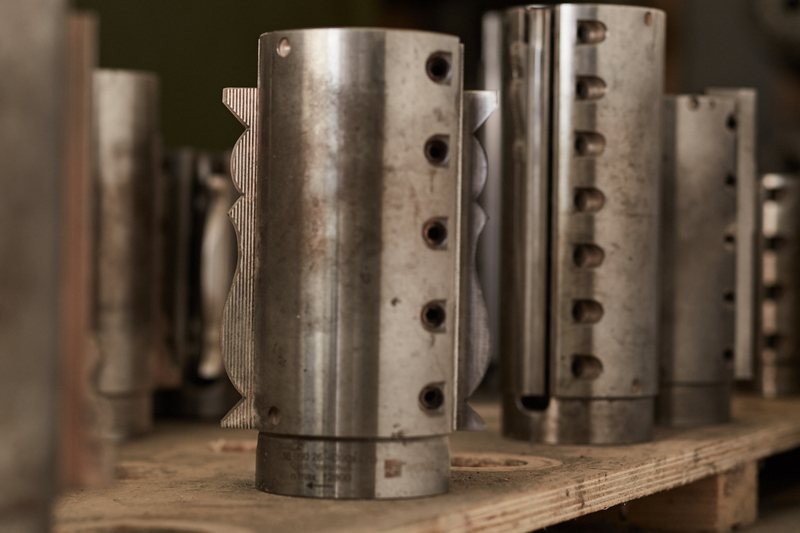 Celebrating 50 years of service, now more than ever, we understand and appreciate the importance of integrity and consistency in our products and service. 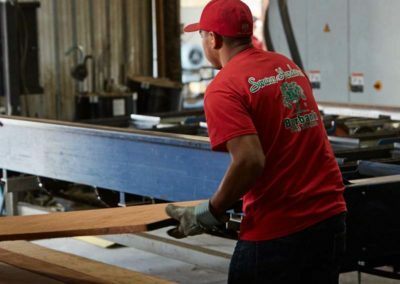 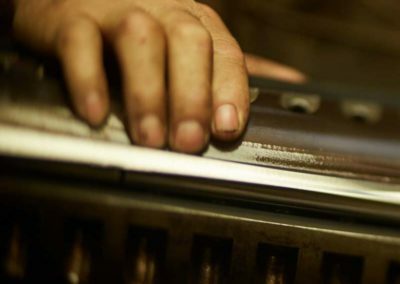 We supply the home improvement industry, cabinet and furniture makers, moulding and architectural millwork organizations, our movie studio neighbors, state and federal institutions, and anyone with a passion for high-quality hardwood products.